Discover how to simply and easily create the perfect, chef approved meal. 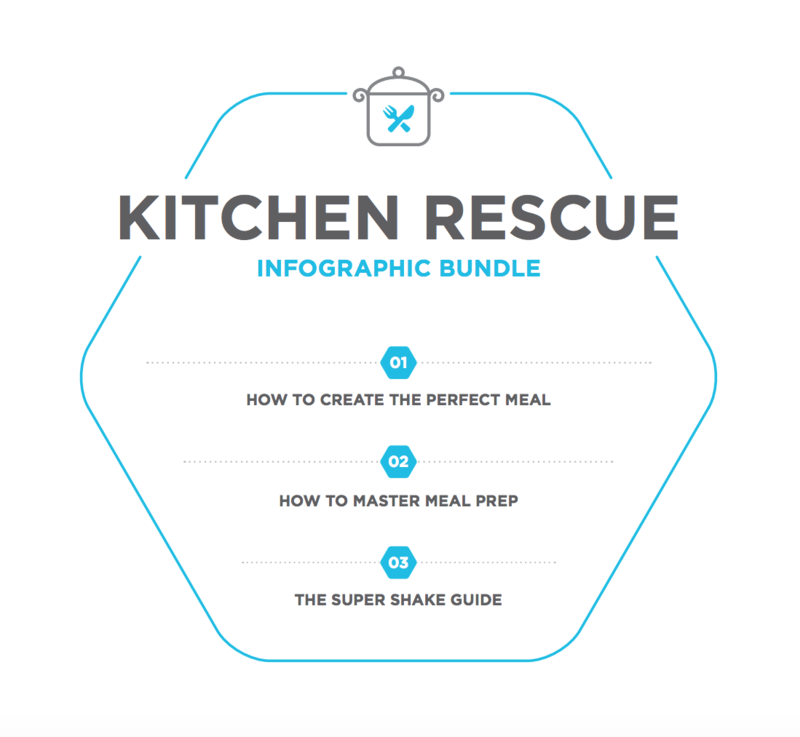 Learn the secrets to fast and healthy meal prep so that you always have appetizing, supportive food ready when you need it. Enjoy delicious protein shakes that are quick to prepare and excellent meal replacements when you're short on time.